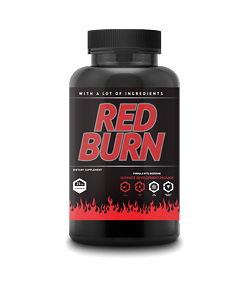 FitLabs Red Burn - 90kaps. 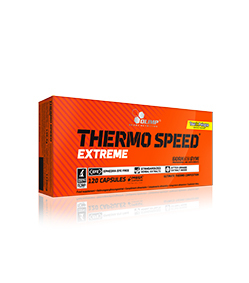 Olimp Thermo Speed Extreme - 120kaps. 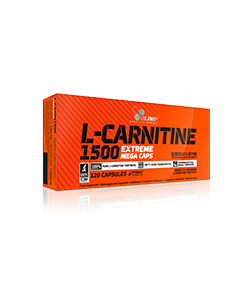 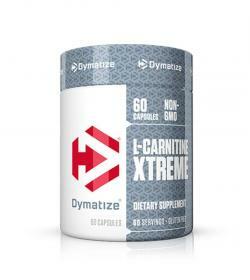 Olimp L-Carnitine 1500 Extreme - 120kaps. USA Laboratories Cutting Edge - 120tabl. 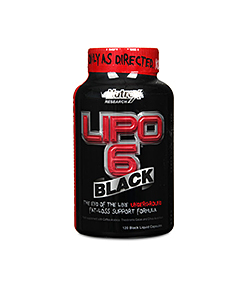 Nutrex Lipo-6 Black - 120kaps. 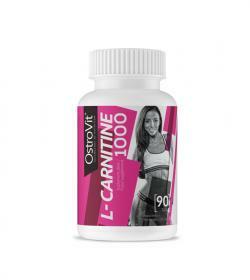 Ostrovit L-Carnitine 1000 - 90tabl. 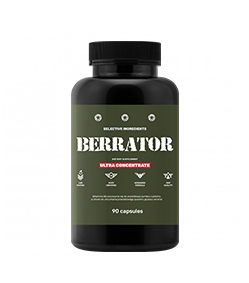 Dorian Yates Black Bombs - 60kaps. 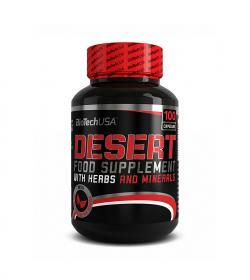 Hi Tec CLA Xtreme 1400mg - 60kaps. 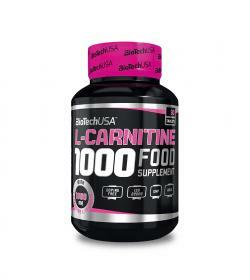 BioTech L-Carnitine 1000 - 60tabl. 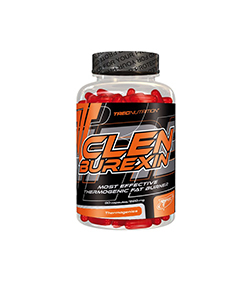 Trec ClenBurexin NEW - 90kaps. 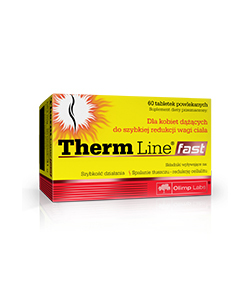 Olimp Therm Line Fast - 60tabl. 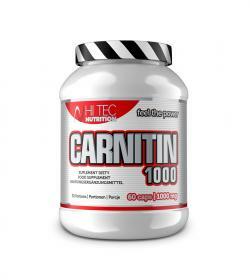 Hi Tec Carnitin 1000 - 60kaps. 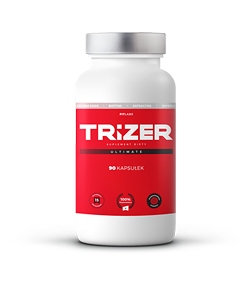 Trec ClenBurexin NEW - 180kaps. 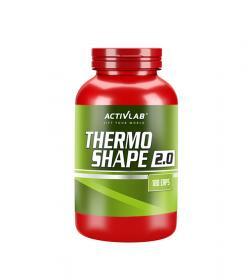 Activlab Thermo Shape 2.0 - 90kaps. 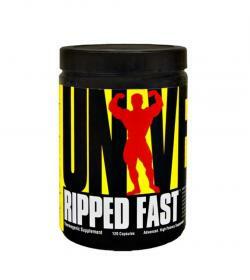 Universal Ripped Fast - 120kaps. 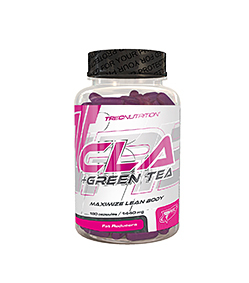 Trec CLA+Green Tea - 180 kaps. 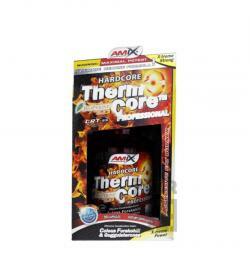 Amix ThermoCore Professional BOX - 90kaps. 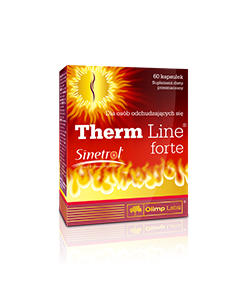 Olimp Therm Line Forte - 60kaps. 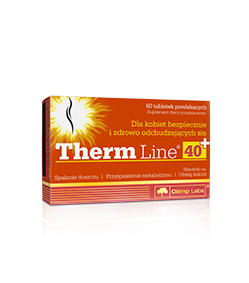 Olimp Therm Line 40+ - 60tabl. 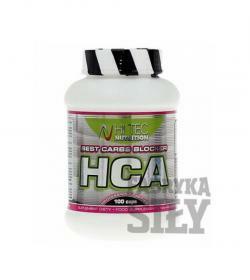 Hi Tec HCA Professional - 100kaps. 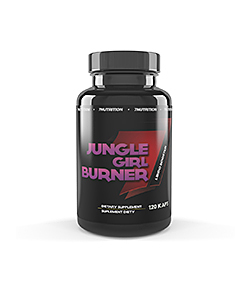 7Nutrition Jungle Girl Burner - 120kaps. 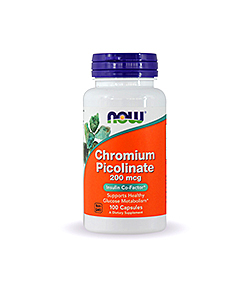 NOW Foods Chromium Picolinate - 100kaps. 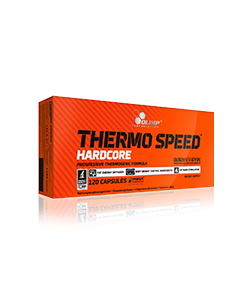 Activlab Thermo Shape 2.0 - 180kaps. 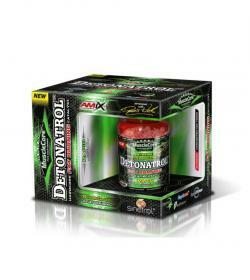 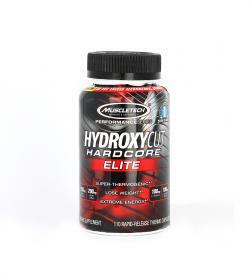 Amix MuscleCore Detonatrol Fat Burner BOX - 90kaps. 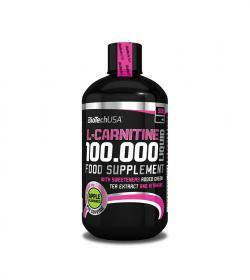 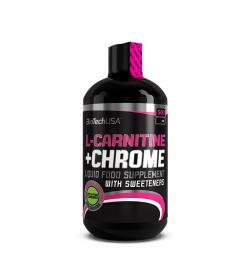 BioTech L-carnitine effervescent 500mg - 20tabl. 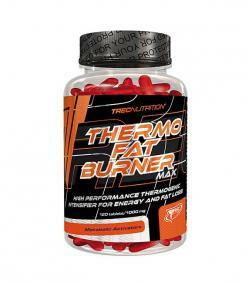 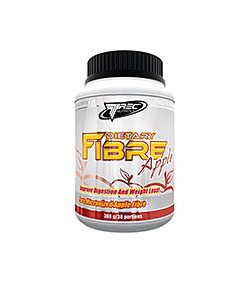 Trec Thermo Fat Burner - 120kaps. 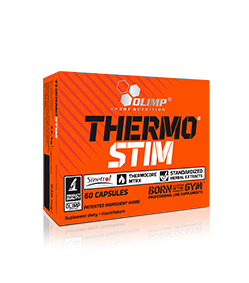 Olimp Thermo Stim - 60kaps. 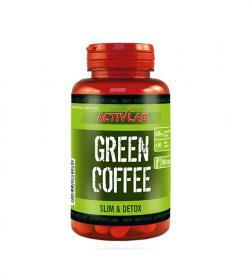 Activlab Green Coffee - 90kaps. 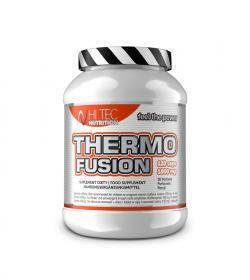 Hi Tec Thermo Fusion - 120kaps. 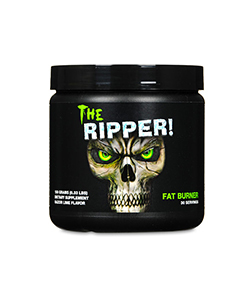 BioTech Mega Fat Burner - 90tabl. 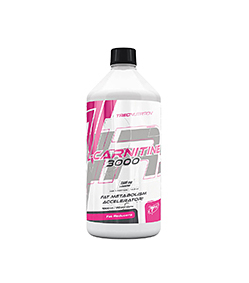 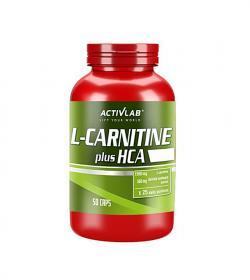 Activlab L-Carnitine HCA Plus - 50kaps. 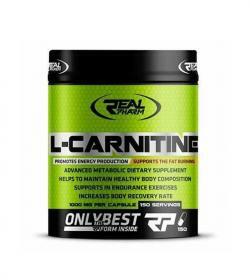 Real Pharm L-Carnitine 1000 mg - 150kaps. 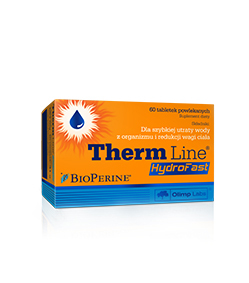 Olimp Therm Line Hydrofast - 60tabl. 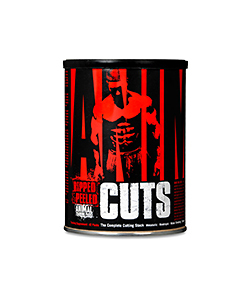 Scitec Revex 16 - 108kaps. 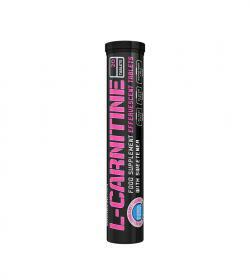 Activlab L-Carnitine 1000 - 30kaps. 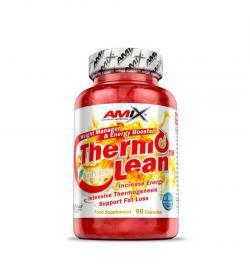 Amix ThermoLean BOX - 90kaps. 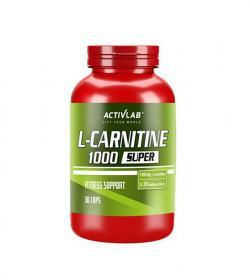 Activlab L-Carnitine 600 Super - 60kaps.